The Kyrie 2 Men’s Basketball Shoe combines lighter-than-air cushioning with a new, innovative outsole and strap for the ultimate ride while you’re out balling with your friends. Shoes is constructed with 5 eyelets that house 45-inch flat laces. 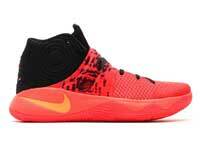 The Nike Kyrie 2 is Kyrie Irving’s second signature basketball shoe. It released on NIKEiD December 9th, 2015. The “Effect” colorway debuted on December 15th, 2015. 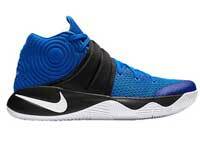 Like the Kyrie 1, the shoe is designed by Leo Chang and features Hyperfuse Construction. 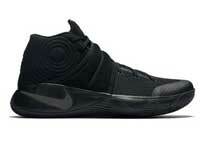 It is the first model to include a cross strap, similar to the KD 4. 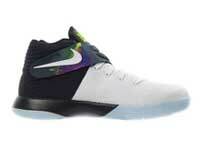 It is one of Nike’s most popular and successful new line of basketball shoes to release.